The Green Datacenter Conference will meet at the San Diego Supercomputer Center from February 27 to March 1, 2019. This three-day conference is dedicated to exploring green initiatives in the data center industry and improving cost and energy savings for a variety of design plans. Topics include modernizing legacy data centers, leveraging automation and real-time reporting to reduce operational costs, designing energy efficient data centers, and future-proofing strategies and design practices. 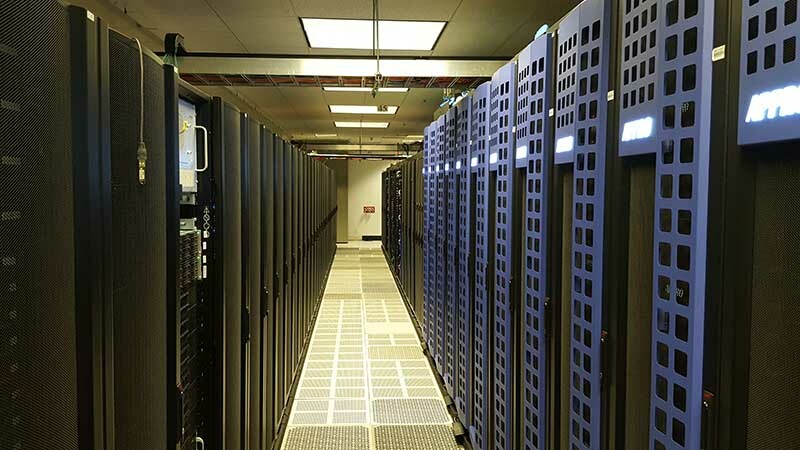 In addition to workshops, panels, and networking opportunities, the Green Datacenter Conference will also feature tours of the San Diego Supercomputer Center and ScaleMatrix facilities to show these green innovations in action. The 2019 program will feature all new talks, and interactive sessions designed to help you implement secure, efficient data center management strategy to generate innovation and growth. A line up of distinguished speakers from the enterprise organizations and consumer brands executing the most successful green data centers, as well as the leading services and solutions powering them. An overview of trends in the green data center landscape and real-world use cases that highlight how building automation and optimization can reduce costs. Hours of networking opportunities with a diverse mix of attendees that will foster important conversations about the critical components necessary to build and maintain an optimized and efficient data center. Early Bird Pricing is available until December 13, 2018. Register now to save $200.